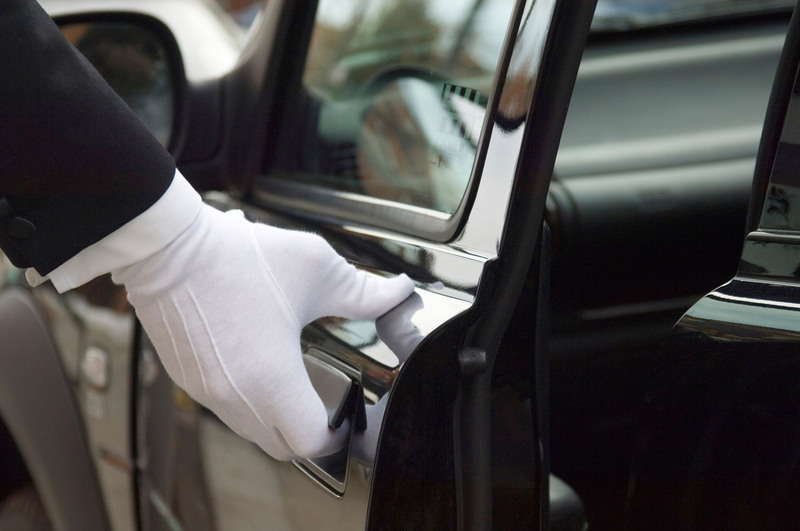 Travel in luxury and convenience with Blueline taking care of all relevant arrangements! We have considerable experience in VIP transportation services, and can arrange / lease your high quality transportation by land, air or sea. Blueline offers a limousine service as well as VIP mini-buses to our customers, for their transit needs in and around the Island of Mykonos. Please get in touch with us to receive further information on the services and options available. Should you wish to experience a luxurious yacht cruising experience, Blueline has got you covered, with yachts being leased on request, able to transport you around the Mykonos Island and beyond in the Aegean Sea. If you wish to travel exclusively by air, Blueline can arrange private helicopter or air-taxi services matching your itinerary and destinations perfectly. Feel free to contact us to discuss precise details and availability further.